Create safety reports while you are in the field. In case of hazards, ensure that the correct persons are notified instantly. Work on all your H & S forms online or offline. Update instantly or once Wi-Fi or 4G connections are available. View, manage and export your data. See dashboards and reports across all your projects. 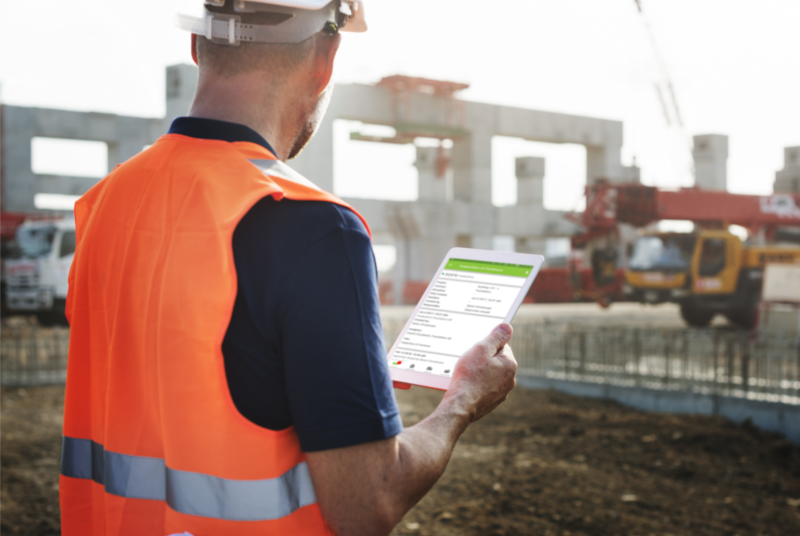 Make your site surveys directly on your smartphone in an accurate and timely manner without the need for paper. Create your own template for site forms to use on all your projects. The reports are created instantly and shared with the rest of the team. Observations can be reported immediately and sent to the correct person to be rectified. 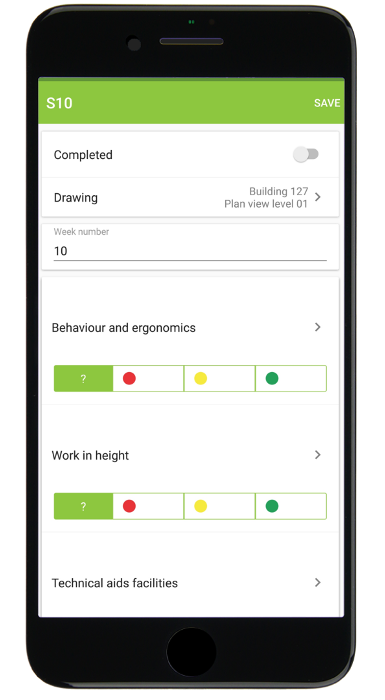 With our mobile app, your site managers and subcontractors can report a safety concern as soon as they see it. Dalux is a great tool that makes the whole safety process easier. Not only for us, but also for all contractors. It is great to not have to deal with emails with pictures from a camera – everything can be done on the tablet.